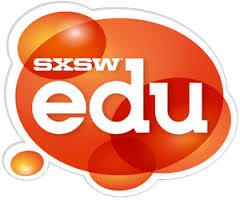 It’s a magical time each Spring in Austin, Texas when the education technology community gathers at the SXSWedu conference. With so many new edtech companies entering the market over the past couple of years, you can really feel the energy of the entrepreneurs and companies all working to move the needle to help teachers make gains in student achievement. This year, Bill Gates gave the keynote address and discussed some critical issues in education technology including the market landscape, current levels of funding, and personalized learning. After the keynote, I had the amazing opportunity to sit down in a small group setting to have lunch with Mr. Gates and some fellow edtech entrepreneurs/CEO’s (Jessie Woolley-Wilson of Dreambox, Eric Westendorf of LearnZillion, Jordan Meranus of Ellevate Education, and Laurence Holt of Amplify). It was a wonderful discussion and I was pleasantly surprised by Mr. Gates’ great sense of humor, and impressed with his insight and optimism about the Common Core and technology being a game-changer for education. 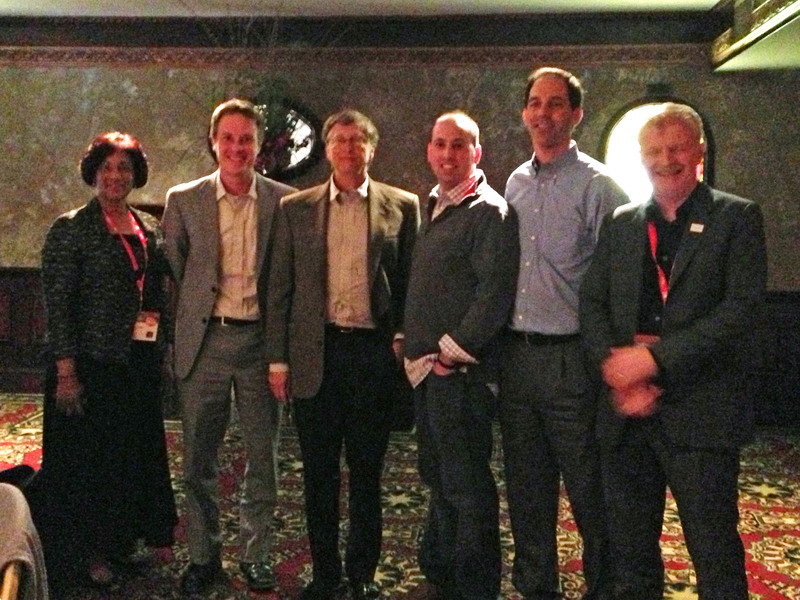 I even had a chance to tell Bill about MasteryConnect’s Common Core app being launched on Windows 8! Many thanks to the Bill and Melinda Gates Foundation team for the wonderful invitation to be a part of the discussion as well as give Mr. Gates some insight into the successes and challenges of our growing edtech startup.